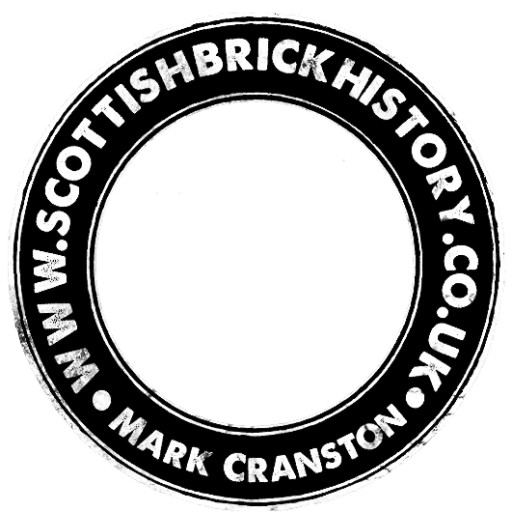 Owned by the Carnbroe Ironworks. Working prior to 1863. 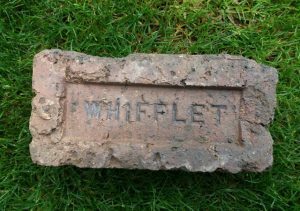 Its name was changed to Gartuck or Garturk Brickworks by 1914. Source – Kenneth W Sanderson. 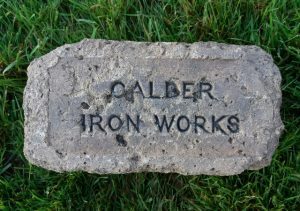 Below – 1897 – The Calder Ironworks Brickworks which later changed its name to Gartuck Brickworks. 1903 – 1904 – Dixon, Wm. 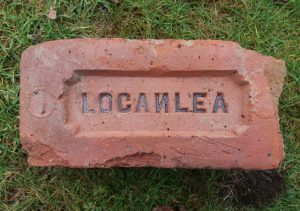 Ltd. Govan, Garturk, and Carfin Brickworks, 1 Dixon street. 1905 – 1906 – Dixon, Wm. 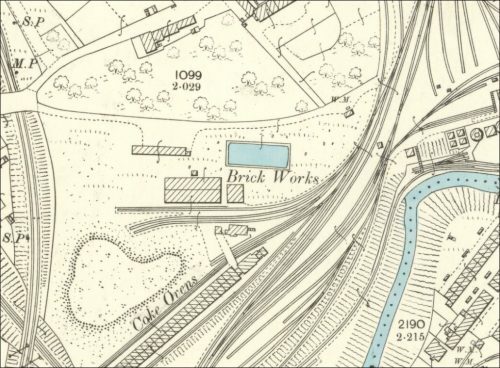 Ltd. Govan, Garturk, and Carfin Brickworks, 1 Dixon street. 1906 – 1907 – Dixon, Wm. 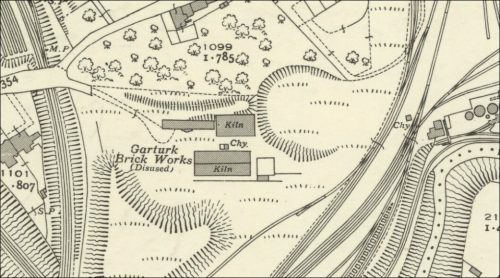 Ltd. Govan, Garturk, and Carfin Brickworks, 1 Dixon street. 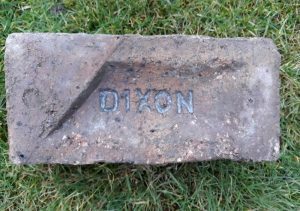 1909 – 1910 – Dixon, Wm. 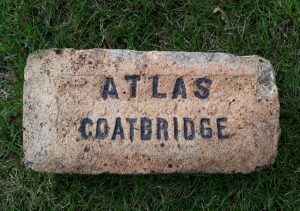 Ltd. Govan, Garturk, and Carfin Brickworks;office, 1 Dixon street. 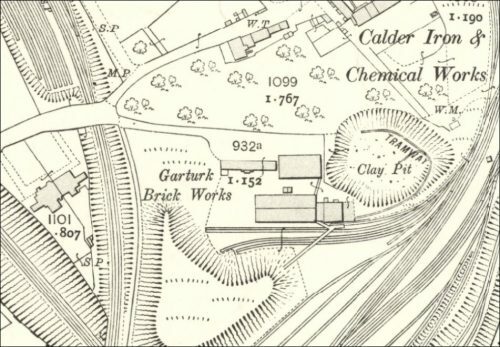 Below – 1910 – Garturk Brickworks. 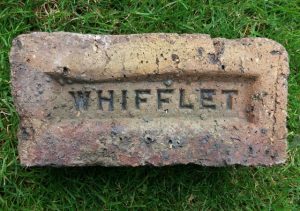 Below – 1939 – Garturk Brickworks.